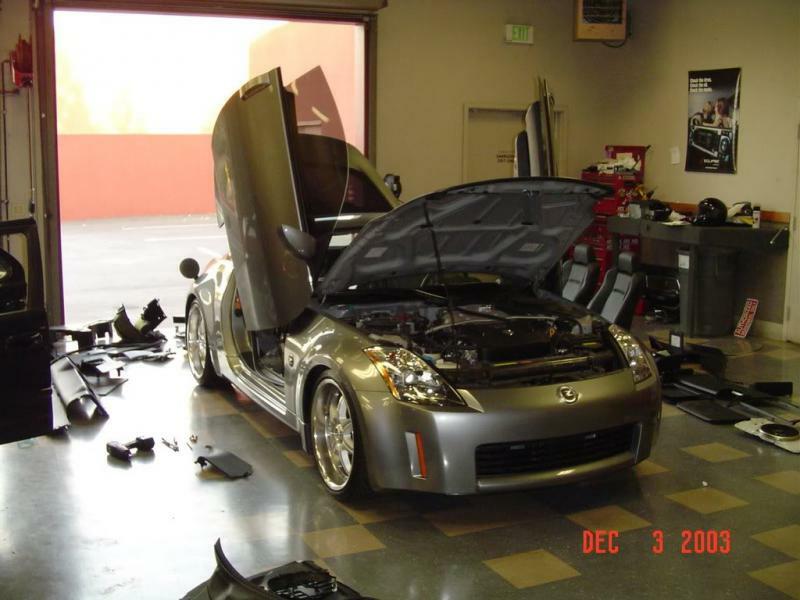 I have a Nissan 350Z 2003 with the factory Bose System. An after market cd/radio was added: the Pioneer FH-P8000BT Double-DIN CD Receiver with Built-In Bluetooth®. 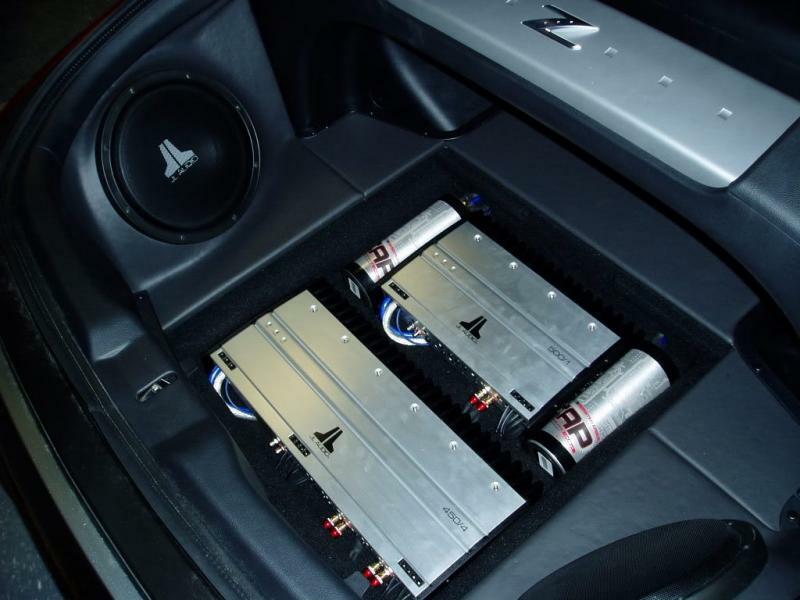 But I wanted en extra tight clear bass punch/kick to the system, so I had a shop add 2 Kenwood KFC-XW12 - 12" 4 Ohm Subwoofers in a custom made sealed enclosure powered by a Kenwood Excelon X500-1 Amplifier. Its all installed, but the subwoofers take over anything I play.. any song with any kind of beat (regular standard pop music) I just hear a rumble when the kick/beat hits.. the mids and highs are barely audible.. they are drowned out by the bass of the subwoofers.. I literally feel as if I am by the large bass speaker in a club and just feel/hear the rumble of the bass but no mids or highs.. The vocals are like a wimper. So the Pioneer has an option to turn the subwoofer off.. so when I do that the Bose built in woofer is not active.. ( I figure the the installer couldn't keep both so it had to be one or the other?) But even then the mids and highs sound wimpy.. not power or clarity, almost flat and echoey and drowned.. In this mode I do front/rear left/right settings to test the speakers and they are wimpy even at high volume. its not a nice clear sound that i would expect a semi decent Bose system to have. When I turn the subwoofer back on the subwoofers start rumbling at volume 10 (note that a normal volume is around 20). The back immediately starts trembling my rear hatch shakes. I am frustrated, I dont know if its an adjustment issue..(I have tried) maybe the settings on the subwoofer are not set up right.. I placed all the settings on the pioneer to factory settings.. ie no pluses or minuses in any option.. and still the same thing.. 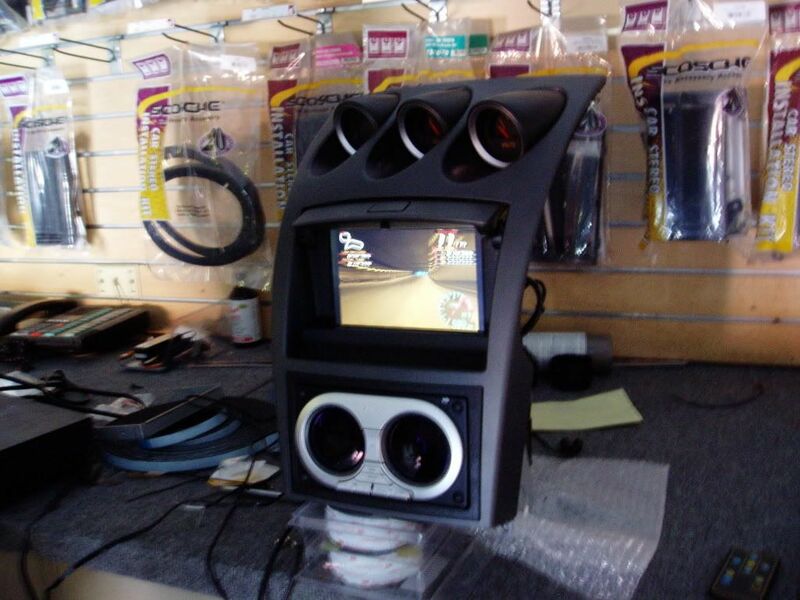 I am going to the shop that installed it, I am just afraid that they might not know what I need, I notice that all their installs are for neighborhood rumbling cars/competitions .. where sound fidelity is not the number one concern. In Chicago can anyone recommend where can I have someone look at this for me? What service would it be? Auto audio calibration? In the sub-woofer amp itself there are settings ( I haven't touched not sure what they are or what they do, dont want to blow the sub-woofer speakers) Anyone know what do the sub-woofers settings in the Kenwood x500 do/mean in layman terms? If the tech guy can't understand what I need, what can I do? I have pdf's of everything that I mentioned above.. (bose diagram for 350z, pioneer cd receiver, Kenwood Amp and Sub-woofers) any suggestions would be great, I am not sure what to tell the tech?? you wanted a tight kick drum type of sound, but you got a 12" subwoofer. did someone tell you to go this route or did you walk in there saying you need a 12" sub. if they sold it to you then they need to loose their jobs. a good kick is not going to typically come from a 12" subwoofer (it can be done, but its easier other ways). a good component set will get you the tight kick drum sound. get some good power to a 6.5" mid, and you will get that kick you are looking for. 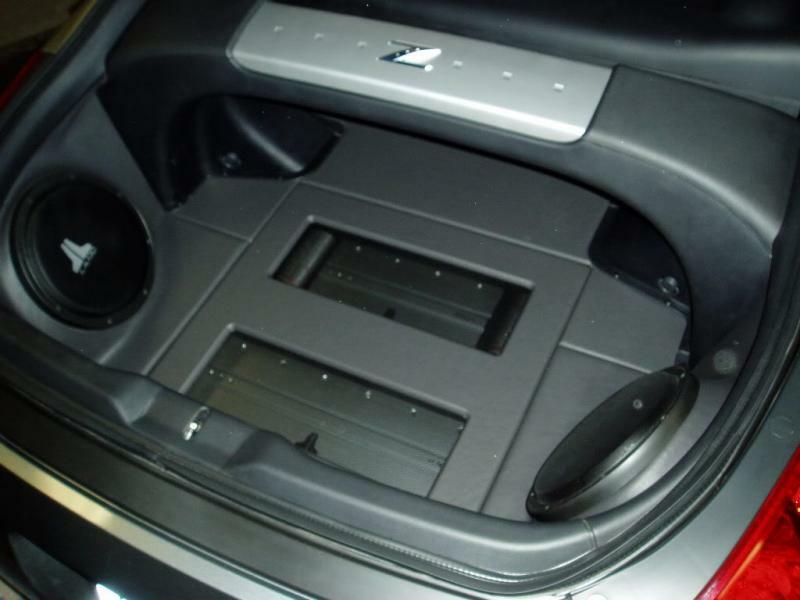 also an 8" or 10" subwoofer is a good way to get the lower portion of the sound. Last edited by VWdude; 06-16-2013 at 09:43 AM. Sounds like you don't have enough power for your front end. You can certinally dial down your bass with gain and source unit adjustments. Adjusting the crossover frequency may also help. But really you can expect a factory front end to keep up with aftermarket gear, especially when you have so much cone area in your trunk! In my opinion your problem is obvious, as you stated, you wanted a "extra tight clear bass". 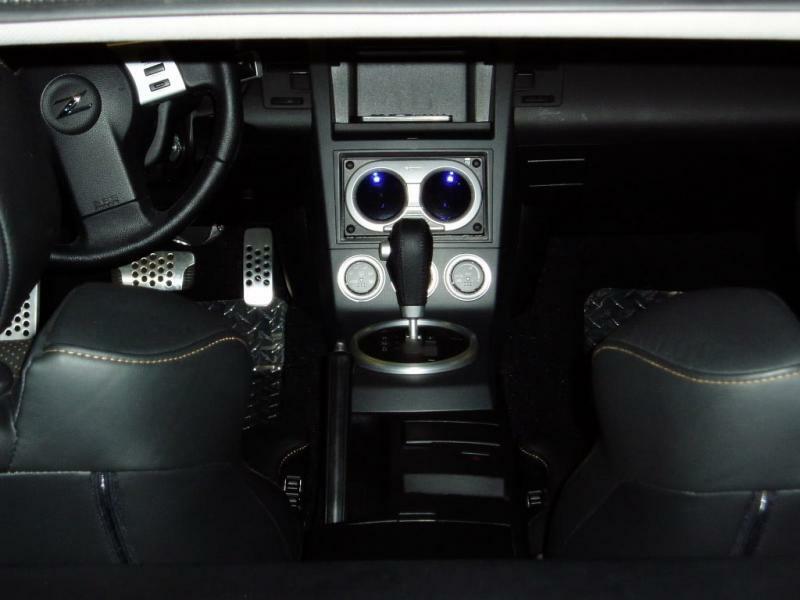 By installing 2- 12's you killed your upper mid, and created a sonic "hole" where the 12's leave off and the 6's start. also the mids cannot fight the sound pressure levels that the 12's are creating, so they sound as though through a fan. I suggest no more than a single 10 inch sub or 2-8's, for the amount of air space that you are trying to fill (cabin space) and what you have to work with. DVC's may also be an option for more power handling..,or to kill or mame small animals at 50 paces with a deep bass note. Sealed enclosures will provide the tightest bass, and highest power handling. Mounting the mid-bass 6's onto wood, improves ridgity of the baffle, for tighter bass. -as added note, if you open a window a bit, you will create a Bandpass . Tweaking the existing system will be a lesson in futility, but a lesson nonetheless. You have some really nice equipment there. I would say your system needs to be properly re-tuned. Send it to another shop that is known to do a good job and let them re-tune your system. I do realize that you were looking for punch and you got 2-12's which is really not what you need, but at the same time the problems you are having arent normal at all and just sound like it isnt setup correctly at all. 25 years later and the same problem still exists. It is easy to solve. First, a 12" or a pair of 12" can have rock solid "kick" to them. It is all about tuning. What you have a simple problem. It is David vs. Goliath. You have a tiny little amplifier trying to keep up with a pair of acoustic hairdryers. 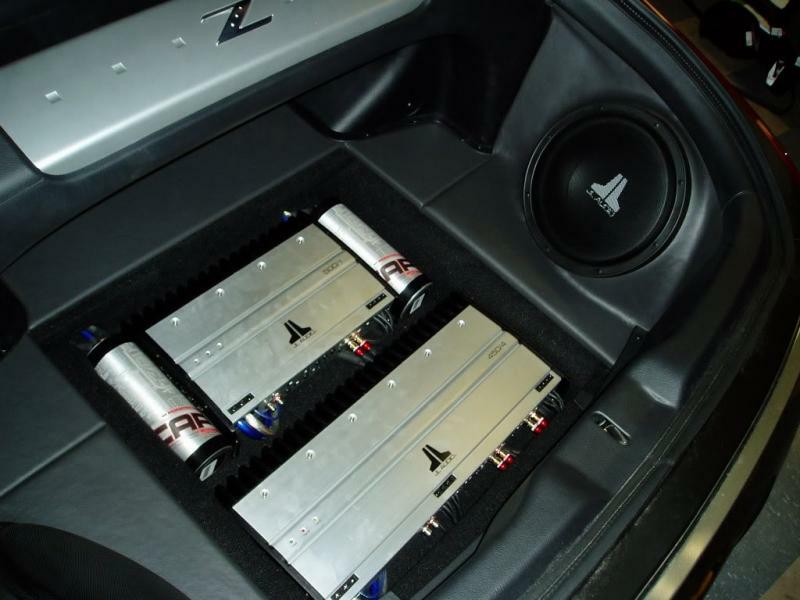 To solve, add power to the rest of the speakers by means of an amplifier to balance with the subwoofers. Second option is easier, less is more. Turn subs off. If you are happy with the level and sound quality that the system plays to and it is only lacking bass response, eliminate the big amp, eliminate one sub and go to a single sub system on a smaller amplifier and have the gain set properly. I'm wondering if luism ever got his issue resolved? Quick Reply: Need advice on setup from audio experts..